CHILDRENS BALLET CENTRE - Faculty about us. LAURA GREGORY ARAD. RTS .AIDTA BALLET. ISTD Advanced Ballet, Modern Theatre, National. CDET. MCD(Reflex) Dip. MEMBER EQUITY . Laura joined Northern Ballet Theatre touring England, Jersey, Italy some ballets performed include Les Sylphide, Midsommer knight dream, Coppelia, Romeo and Juliet, dancing soloist roles such as the "Jewels pas de trois in Sleeping Beauty". Laura joined The Royal Ballet of Flanders in Belgium, Artistic Director Valery Panov (a former Kirov Ballet Dancer) and Artistic director Robert Denvers. Dancing roles include George Balanchine's Allegro Brilliante , Luke De Layress's Easy Tangos, Violet Verdys Variations, Serait-Ce la Mort Maurice Bejart, AugusteBournonville Napoli- divertissement. Jiri Kylian Symphonie in D, Le Sacre Du Printemps touring China. 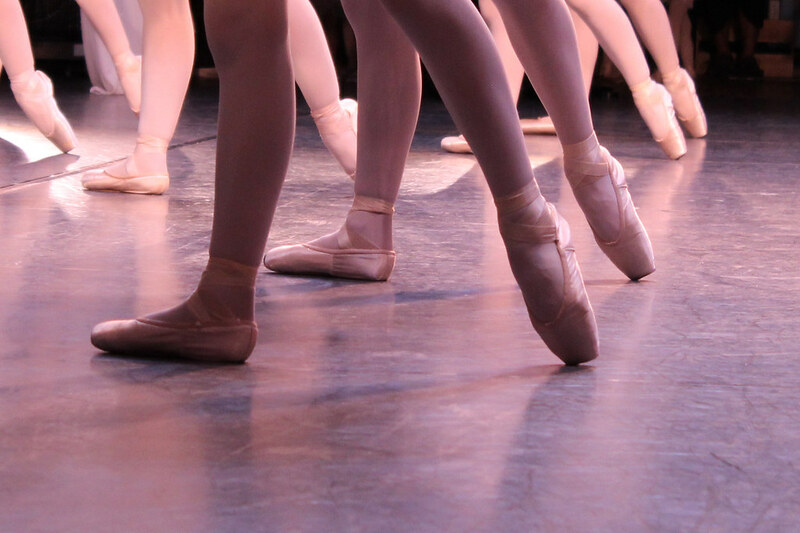 Teaching credits include :Ballet Mistress for Manchester City Ballet. All England Dance registered teacher.An experienced free lance teacher in schools in Surrey.Child protection trained. First Aid Trained. Royal Academy of Dance trained CBTS. Criminal Records Bureau (CRB) CERTIFICATE. Matron/chaperone licence for Surrey County Council. Trained at Stella Mann School London, at the Royal Ballet School. Ryan Anthony Gregory. BTEC NATIONAL DIPLOMA IN DANCE. MEMBER EQUITY. Ryan is currently also teaching , and choreographing in schools in Reading.Trained at Laine Management , and Brooklands college. Ryan has twelve years experience in film, T.V, photographic assignments, corporate videos include major companies such as Wimbledon, daily telegraph. (C.R.B) Criminal Records Bureau checked. First aid trained. Full member of equity.